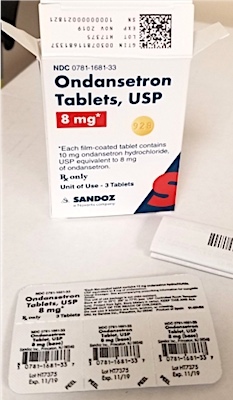 US/Washington: Sandoz and Novartis recall an estimated 470,000 Prescription Drug Blister Packages due to suspected failure to meet child-resistant closure requirements as required by the US Poison Prevention Packaging Act and consequential risk of choking, ingestion and poisoning, all serious health and safety hazards. The US Consumer Product Safety Commission (“CPSC”) reports this recall involves certain Blister Packages of various Prescription Drugs branded by Novartis and Sandoz. The Drugs are packaged with three (3) to ten (10) tablets per blister card.